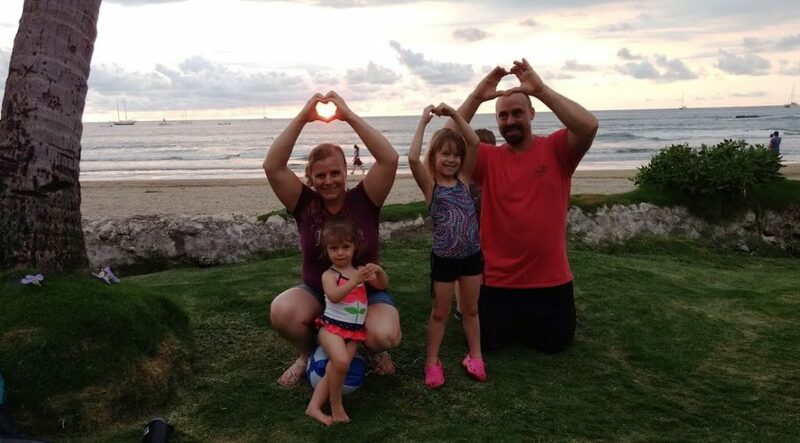 We took our small children on their first major vacation to Costa Rica in May 2017, and wanted to teach them good values, the responsibility to do for others and to appreciate what life has given them. We decided to Pack for a Purpose for a local children’s charity where we were staying, Cepia through the Witch’s Rock Surf Camp. We brought backpacks, arts and crafts supplies, school supplies and a few personal items. The kids had a great time learning what the program does, picking and packing the items, and were excited to bring the box in to the center. We weren’t able to go to the children’s center, but the my daughter spoke to the people at Witch’s Rock and had her own stories about who she imagined the children were and how wonderful the whole thing was. I know they don’t have a full appreciation and understanding, but it’s a first step to a lifetime of sharing, caring and giving.